I love these little bites! 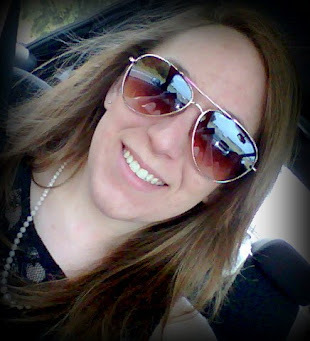 They a perfect for all seasons… summer, fall, winter, and spring! 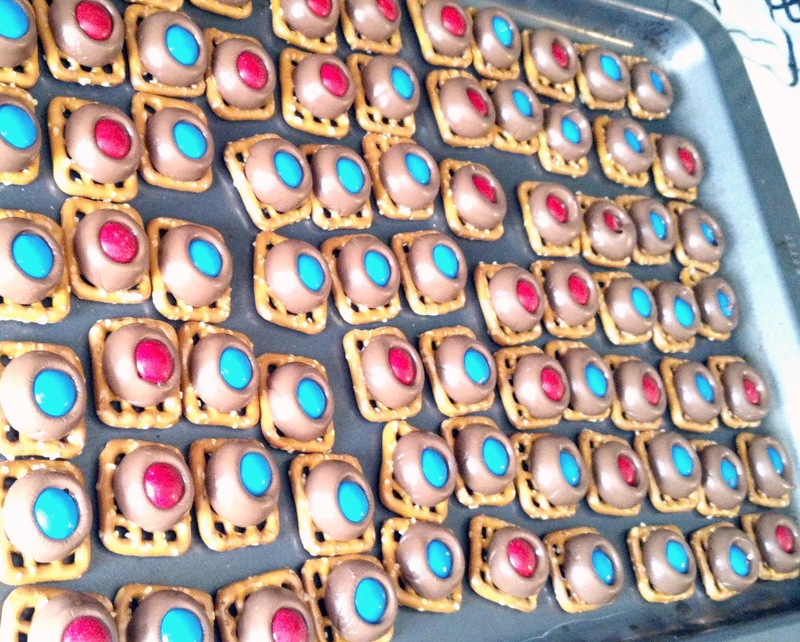 I especially like these little treats in the summer because they have chocolate (an all time favorite) and are a refreshing mix between salty and sweet. 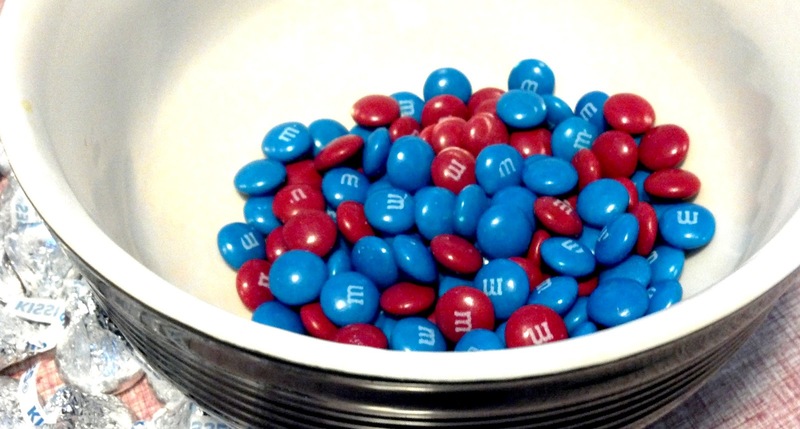 I’m sure you have seen these yummy treats all over the internet, but I put a bit of a Memorial Day, Fourth of July, or Labor Day twist on them: Red and Blue M&Ms!!! Step One: Lay out pretzels on a cookie sheet. 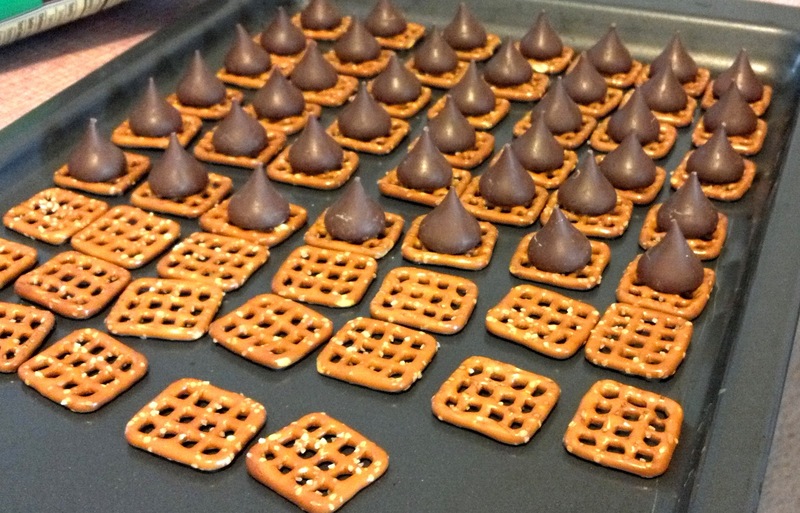 Put one Hershey Kiss on each pretzel. Put into the oven at 170 degrees for about 3 minutes. Step Three: Let cool, I usually put mine in the fridge to set. Have you ever made these delicious bites? 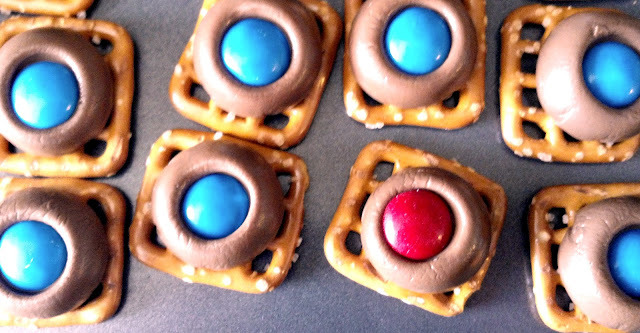 What type of pretzels did you use? Please share!